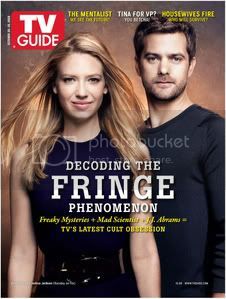 Be sure to tune in to an all new FRINGE tonight! You can watch the promo for the episode in the left side bar. I think they both look great and it’s wonderful to see so much buzz and press about the show!